The Celtics will host the Orlando Magic for their final game at TD Garden this regular season. This is fitting as the Magic have a place in Celtics history as the very last team to play the Celtics in the Old Boston Garden before the Celtics moved to TD Garden and the old Garden was demolished. The Magic beat the Celtics 95-92 in that game on May 5, 1995. The Magic are 2-0 so far this season against the Celtics. They handed the Celtics their first loss at the Garden this season when they beat the Celtics 93-90 on October 22. 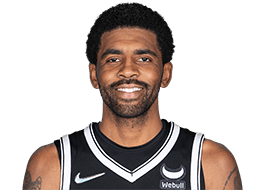 Kyrie Irving and Gordon Hayward both missed potential game tying 3's in the final seconds. Then, the Magic beat the Celtics 105-103 in Orlando on 1/12. Jayson Tatum missed a potential game winner at the buzzer. The Celtics are 4th in the East, 1.5 games behind 3rd place Philadelphia, and 1 game ahead of 5th place Indiana. Orlando is 7th in the East and tied with the Nets who are 6th by virtue of holding the tie breaker. They are half a game ahead of Detroit and 1.5 games ahead of 9th place Miami. The Celtics are 5-5 in their last 10 games while the Magic are 8-2 in their last 10. The Celtics are 28-12 at home while the Magic are 15-24 on the road. The Celtics have won 3 straight while the Magic have won their last 2. Jaylen Brown is again listed as doubtful with back spasms. Terry Rozier left Friday's game to go to the hospital to receive fluids and is questionable for this game. Guerschon Yabusele is also questionable with a foot injury. 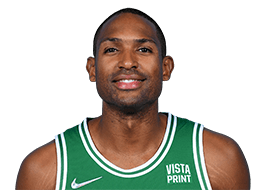 Al Horford is again probable with the sore knee. 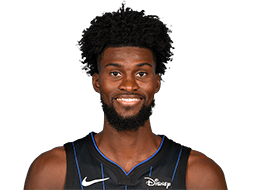 For the Magic, Mo Bamba (tibia), Markelle Fultz (shoulder) and Timofey Mozgov (knee) are all out. 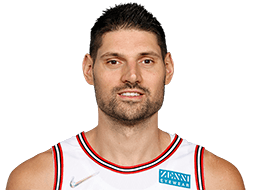 Vucevic is the Magic's best player. 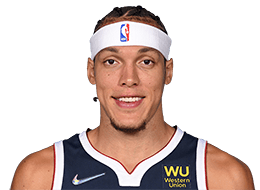 He is averaging 20.8 points, 12.0 rebounds, 3.8 assists and 1.1 blocks per game. Vucevic had 24 points and 12 rebounds in the Celtics loss to the Magic in October and 16 points and 13 rebounds in the January loss. 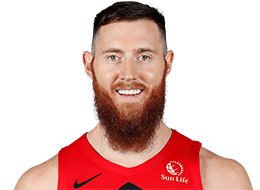 Hopefully Aron Baynes can give him enough trouble on the defensive end to slow him down in this one. Gordon is playing well this season, averaging 15.9 points, 7.4 rebounds and 3.7 assists per game. In the January loss, he put up 28 points and 13 rebounds. 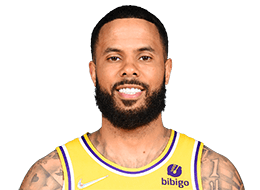 Al has been playing great defense this season and should be able to slow Gordon down. 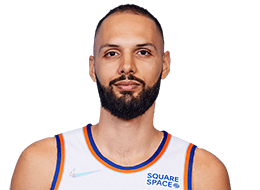 Fournier has put up some big games against the Celtics in the past. He is averaging 15.0 points, 3.7 assists and 3.2 rebounds this season. Smart needs to continue his strong play on the defensive end to keep Fournier from having a big game in this one. Defense - Defense wins games, pure and simple. The Magic are averaging 107.0 points per game, which is 25th in the league. Boston is averaging just 112.4 points per game (14th). Orlando ranks 8th with a defensive rating of 107.4. The Celtics are 5th in the league with a defensive rating of 106.9. 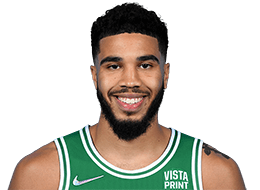 The Magic have been winning with tough defense and the Celtics will need to come into this game with a defensive mindset and play tough team defense. Rebound - The Celtics have to crash the boards in order to give themselves extra possessions as well as to prevent the Magic from getting second chance points and fast breaks. The Magic are averaging 45.5 rebounds per game (15th). The Celtics are averaging 44.6 rebounds per game (22). Much of rebounding is effort and the Celtics need to give extra effort to beat the Magic to the boards. Be Aggressive - The Celtics need to be the more aggressive team. They must be the first to loose balls and rebounds. They must be aggressive on defense and set the tone for the game. They have to be aggressive in driving to the basket and not always settling for jumpers. It was aggressiveness in going to the basket that helped them to beat the Pacers and they will need that same mindset to win this one. Move the Ball - The Celtics can dominate teams when they move the ball and find the open man. The more assists the Celtics have, the more successful they are as a team. When they dribble too much and hold the ball and play hero ball, things usually don't end well. They have to move the ball and make the extra pass. 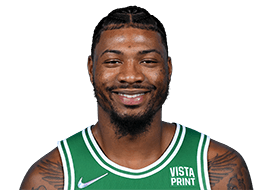 Play 48 Minutes - The game against the Pacers on Friday was the best all around effort from the Celtics so far this season. They didn't give the Pacers any big runs and they didn't let up until the end of the game. They have to play the same way in this game. They have to come out strong and play hard right up until the final buzzer. Home Game - This is the final home game for the regular season. They need to get a boost from the home crowd and they need to dig deep for their Celtic pride to finish this season strong at home before heading into the playoffs. Revenge Factor and Pride - The Magic came into the Garden and beat the Celtics on their home court in October. They then beat the Celtics in Orlando in January. The Celtics need to be motivated by those losses and their pride to come out strong in this game and avoid a sweep by the Magic. TP to Ogaju for being the first to post in the game thread!!!! Fultz is gonna forget how to,play basketball . They want no part of the Raptors and would rather face the depleted Bucks squad who is just Giannis and a bunch of role players. aren't we out of 3rd if they win 1 more? they won last night, was that the clincher? Probably the last regular season game we see the starters play, so let's end it off on the right note. Careful for Orlando though, they've been hot lately including dropping 149 pts. the other night. Even if we win both of ours, the Sixers just need to win 1 of their last 2 (and none if we lose 1). I suppose it could happen, but the standings seem pretty set at this point - except for 6, 7, and 8. That seems like a mess! Anyway, way to go FLC - thanks for the thread! There was apparently a duplicate thread that I already posted in, but it seems to have moved on. Let's get to 50! jambr says they need to win one of their last two assuming Cs win their last two.